We'd Love to - Hear From You | We Roam For You! 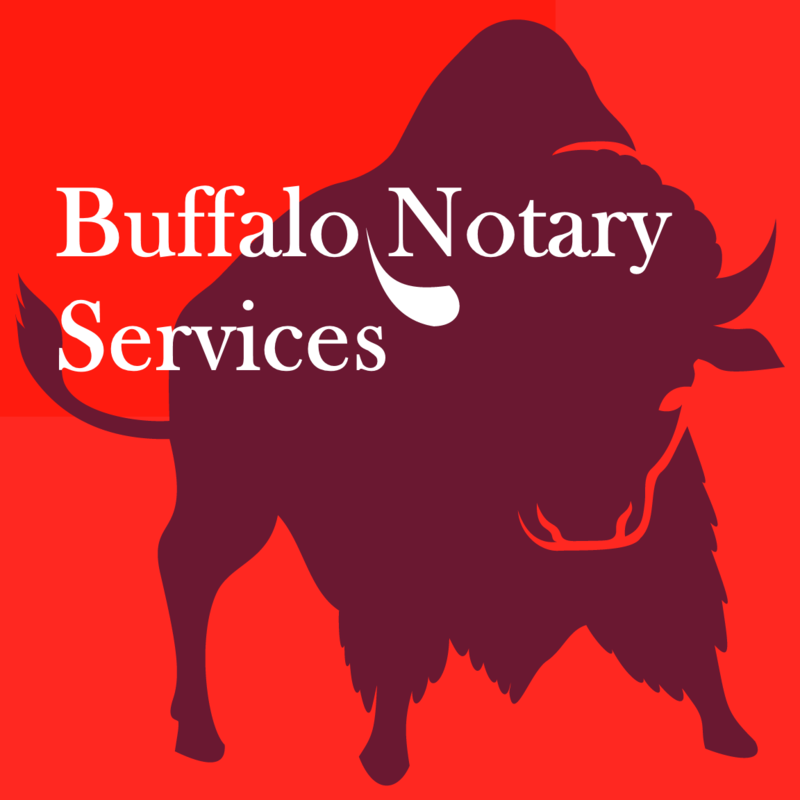 Finding a Buffalo/Western New York notary or obtaining an apostille for your foreign-bound document doesn’t have to be a frustrating experience. Don’t waste your valuable time searching or waiting for a Buffalo/Western New York notary or NY apostille agent when one can come to you. We will travel to your home, lobby, office or nearby cafe or FedEx? We are a professional, New York State-licensed mobile notary public and apostille service, with over 25 years of experience proven reliability. We are insured and NNA certified closing agent. Please note we do not staff locations with notaries. We travel to you for your notary needs 24/7/365.